Set against the dramatic backdrop of the Great Dividing Range in the Grampians region of Victoria, the Mount Langi Ghiran vineyard is one of the most isolated and unique sites in Australian viticulture. The Old Block Shiraz planted in 1963, source of the iconic Langi Shiraz, forms some of the oldest and purest Shiraz clonal material anywhere in the world. This unique fruit, perfectly matched with the cool climate of the Grampians and the ancient granitic soil of the vineyard, produces spicy pepper characteristics for which Langi has become renowned. 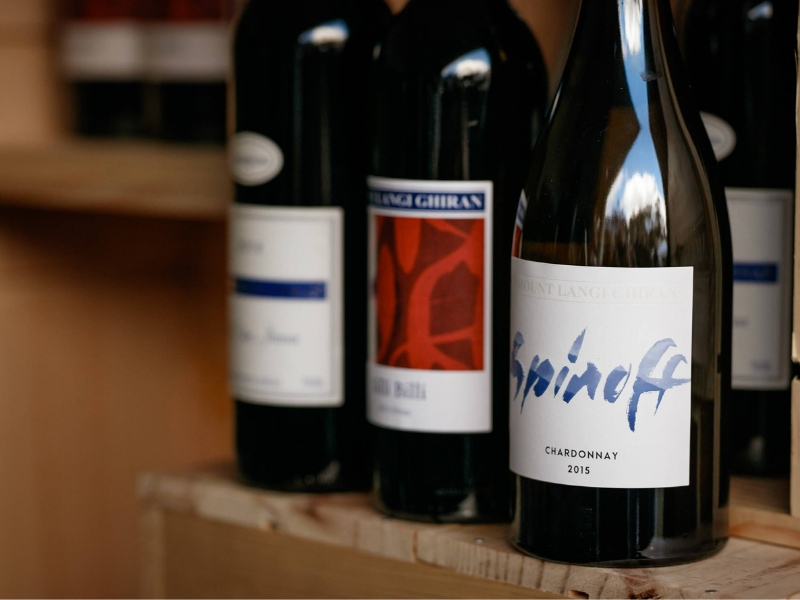 While the majority of Mount Langi Ghiran production is Shiraz, the estate is home to many more varieties. In 2015 Chief Winemaker Ben Haines and his team separated the varietals and vineyards into small batches. The best fruit was selected to produce an offshoot series of wines, something unique yet still encapsulating the essence of Langi. This limited-range Spinoff is a spin-off expression of Mount Langi Ghiran. A combination of winemaker curiosity and unique sites, an unconventional series of wines for a brand renowned for its cool climate Shiraz. 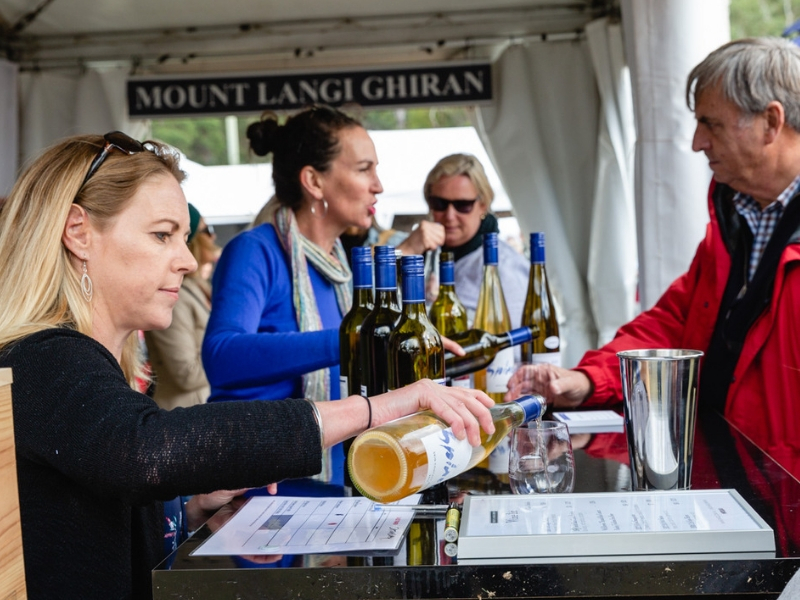 Come and try Mount Langi Ghiran famous Shiraz and special Spinoff wines at GGE.